We are proud to announce that Jonathan Andrew is exhibiting in the upcoming Foto Festival Naarden 2015. 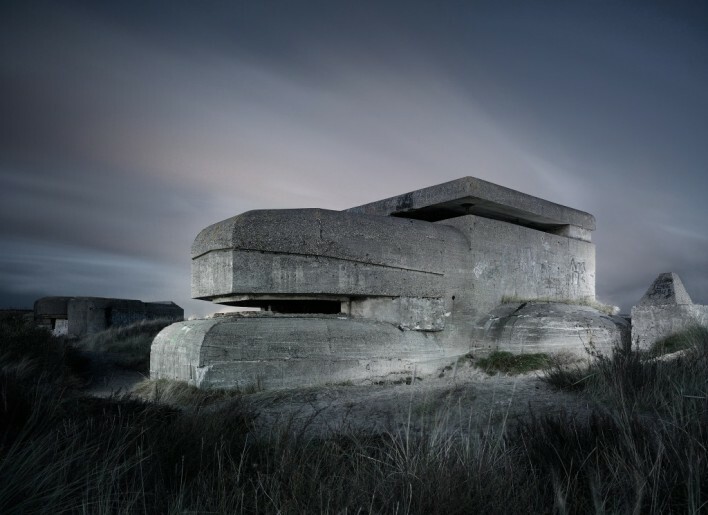 His photographs of fortifications from World War II will be on show at the festival. The series consists of photos taken over the past four winters in the Netherlands, France, Belgium and Scotland. The project has had over 250,000 views online and has been published in the British newspaper 'The Daily Mail' and the American magazine 'Wired'. The photos can be seen from the 14th of May till June 21st in Orange Bastion, building G, room 11 in Naarden. Jonathan will be present on Sunday, May 24th between 11.00 and 14.00 to tell more about his work. Hopefully we'll see you in Naarden!